Winter is coming -- and for many parts of the country, it feels as if winter's already here. 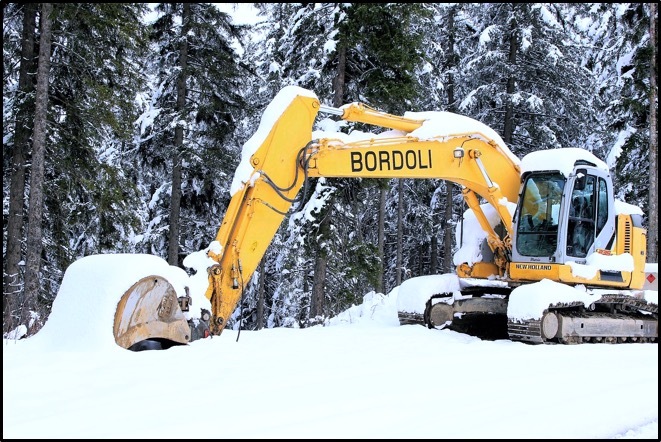 But, as owner-operators of heavy machinery already know, winter brings a whole new set of challenges for the industry. In this Shop Talk Blog post, we are going to talk about a few of those challenges and some of the opportunities disguised as challenges that are waiting to be exploited.